Welcome to the Windsome Bed & Breakfast. 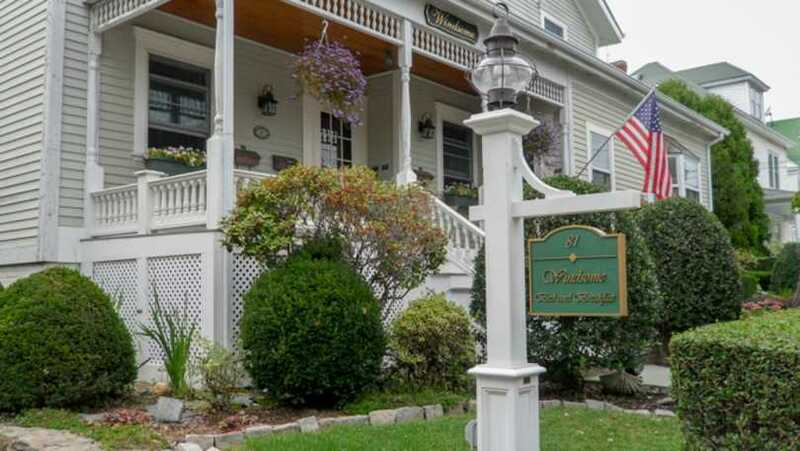 Our early 1900s traditional clapboard home offers a serene atmosphere in a post-Victorian renovation completed in 1997. 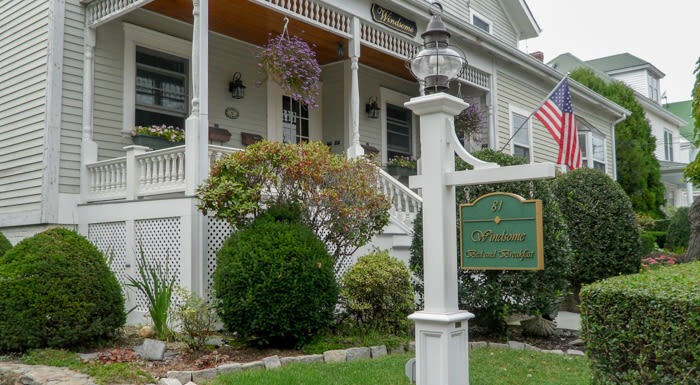 Meticulously detailed and open year round, our spacious and comfortable smoke-free accommodations include a private entrance, off street parking, private bath, hardwood floors, vaulted ceilings, air conditioning, cable TV/VCR and guest parlor with working fireplace.